St Mark James Training offers a variety of different stand-alone CPR courses. These courses are designed for candidates that require only CPR and automated external defibrillator (AED) training. No first aid training or certification is included in these courses. These stand-alone CPR courses (find a provider near you) vary in length and cost depending on the level of CPR and your location. St Mark James is the industry leader in CPR training in Canada and throughout the world. St Mark James offers a variety of CPR and AED courses that vary in length from 3 hours to 8 hours. St Mark James CPR courses vary in cost depending on your location and level. Courses range in cost from as low as 45 dollars to as high as 110 dollars. AED training is included in all first aid and CPR courses. CPR level “A” and AED – This course is 3 to 4 hours in length. CPR level “C” and AED – This course is 5 to 6 hours in length. 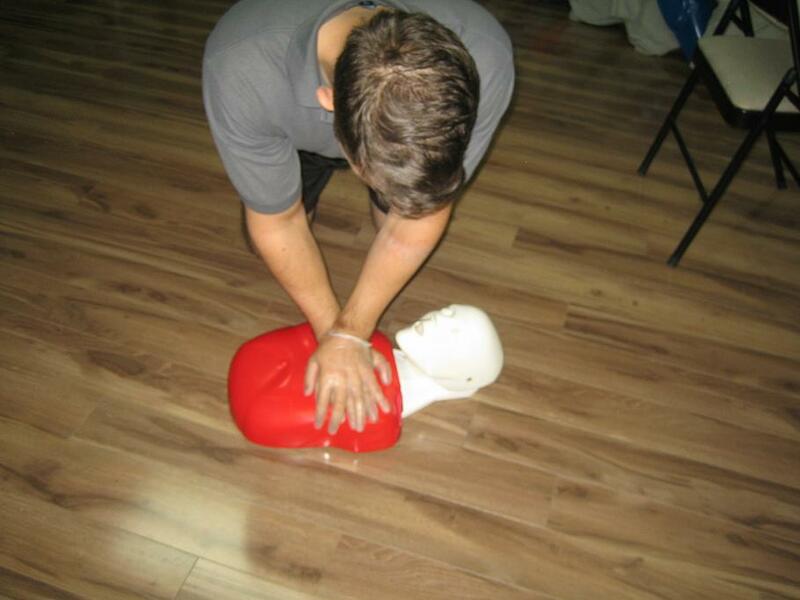 Health Care Provider CPR (CPR HCP) – This course is approximately 6 hours in length. When candidates complete the skills component and the multiple choice test with a minimum score of 75% they will receive a St Mark James CPR and AED certificate. This certification is valid for 3 years and is a nationally accredited award that is valid throughout Canada. Candidates will receive a wallet sized card with the option of receiving a full sized certificate. The wallet sized card is the licensing certificate, the wall mount certificate has no value other than for aesthetics. Click here for more information. St Mark James CPR courses can be found throughout Canada in every municipality. St Mark James can also aid with registration and course location on St Mark James website. Register for a course today and become part of the chain of survival.